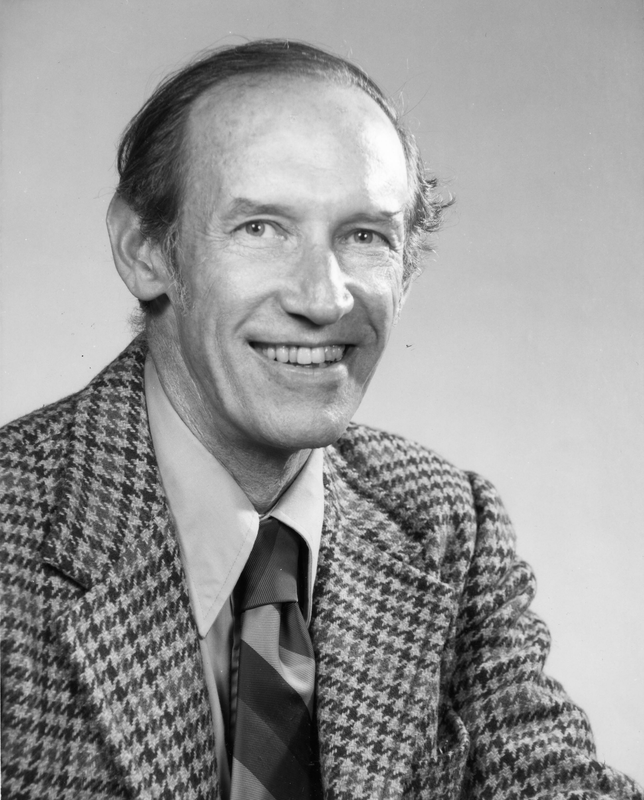 Professor and Associate Dean Emeritus Dillon E. Mapother was an experimental condensed matter physicist who was also an administrative leader of the University of Illinois. He came to Urbana as an instructor in 1949, and was appointed assistant professor in 1951, rising rapidly to full professor in 1959. His first assigned duty was to set up cryogenic capabilities for the department’s new research program in low-temperature physics, and he oversaw the installation of a helium distribution and recovery system. He contributed to the development of new experimental methods and instrumentation for the study of superconductivity, before his attentions turned increasingly toward administrative responsibilities. In 1971, he was appointed director of the Office of Computer Services for the university and was named associate vice chancellor for research in 1976, and associate dean of the Graduate College in 1979. Mapother was instrumental in fostering the extensive development of high-performance computing at Illinois.